Is now a good time to remodel? With the economy being as it is (although there seems to be a significant pent up demand for home improvement and construction projects) frequently the process of obtaining financing is delaying things. We are recommending that folks interested in doing construction projects requiring bank financing start the process as early as possible. 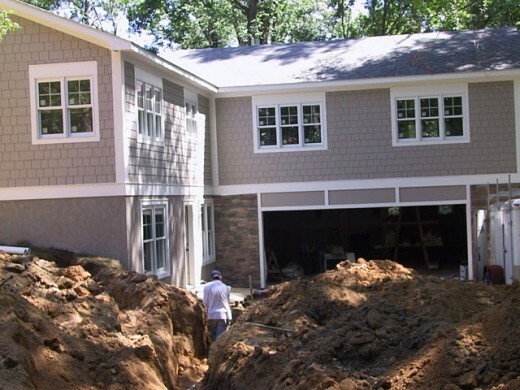 Contacting us early in the process helps homeowners get the information they need to have a smooth and predictable construction experience. We figure out the logistics, realistic constraints (like utilities, setback, structural support requirements, etc.) help with possible design ideas, provide plan resources, give free initial rough estimates, and then provide a realistic schedule for the project. By starting this process early, and getting the cost estimate the bank will need early in the process, you have time to shop for finishes and finalized the details, while waiting for the bank to work through the financing on their end. This article from ReliableRemodeler.com has some good information for those thinking about how to proceed with a construction project.